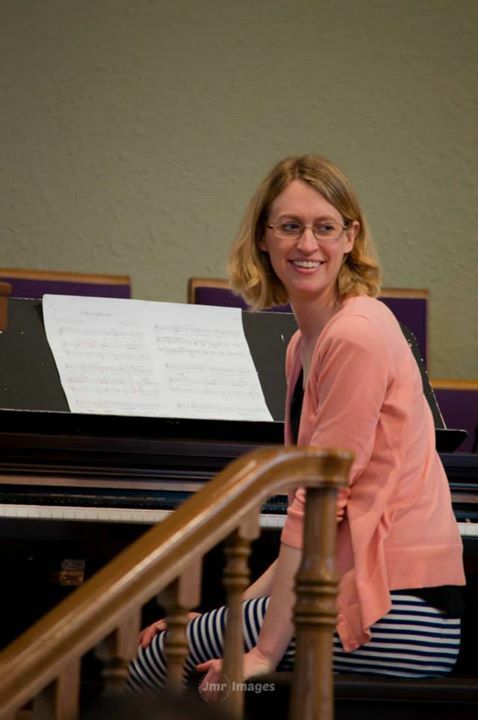 Andrea has been serving as music director of Grace Congregational United Church of Christ since 2012. She grew up in Cameron, WI, on a dairy farm. Andrea received her Bachelor’s in Music Education from UW, River Falls and her Master’s in Professional Development from UW, LaCrosse. She lives in Two Rivers with her husband, two daughters, and two cats.